Sober yet fun, elegant yet informal. 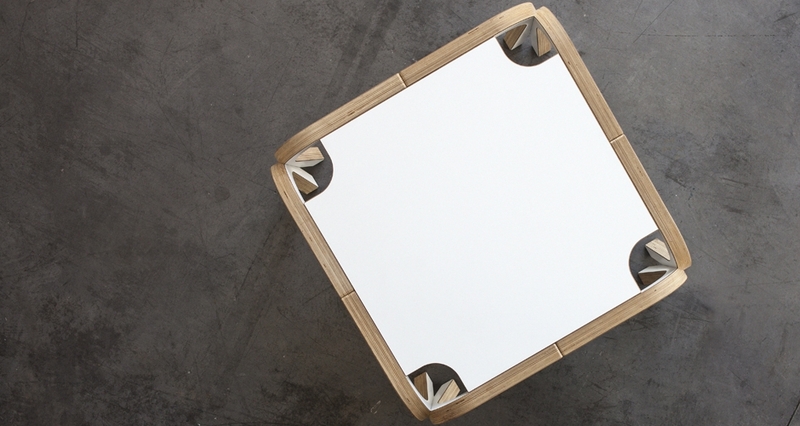 The double legs barely touch at the corners, producing a dynamic feel. 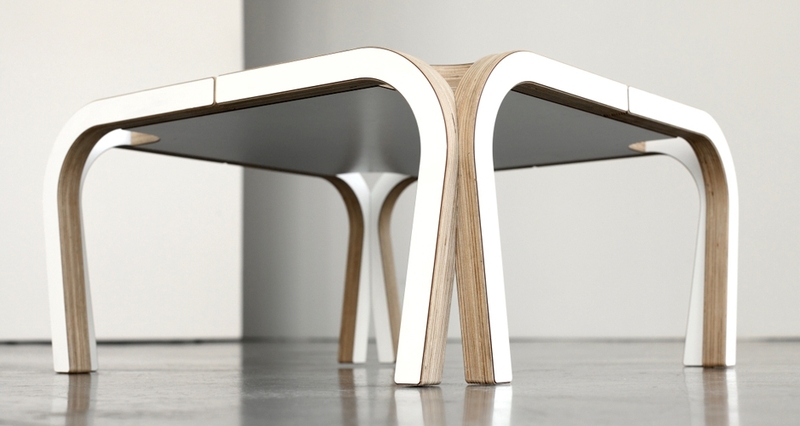 Tessa low table is a design that highlights the duplicity: the legs into the corner without touching, the full and the empty, the diagonal and the curve. 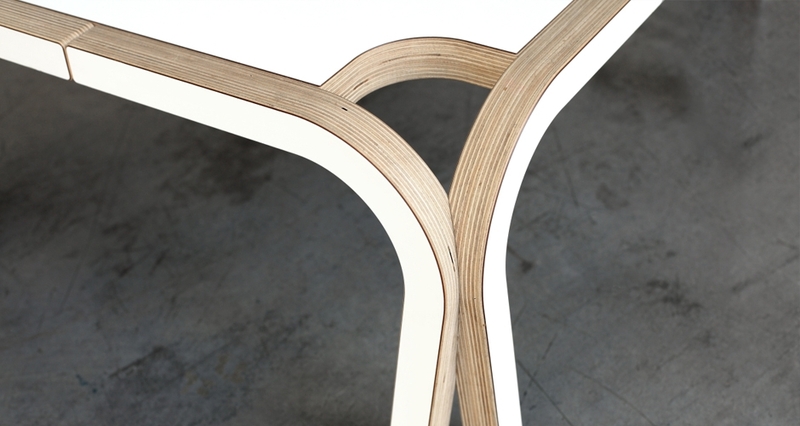 The voids created in the corners of the table are inspired by innovative curved timber explored by furniture Alvar Aalto for some of his furniture, only reinterpreted in negative. 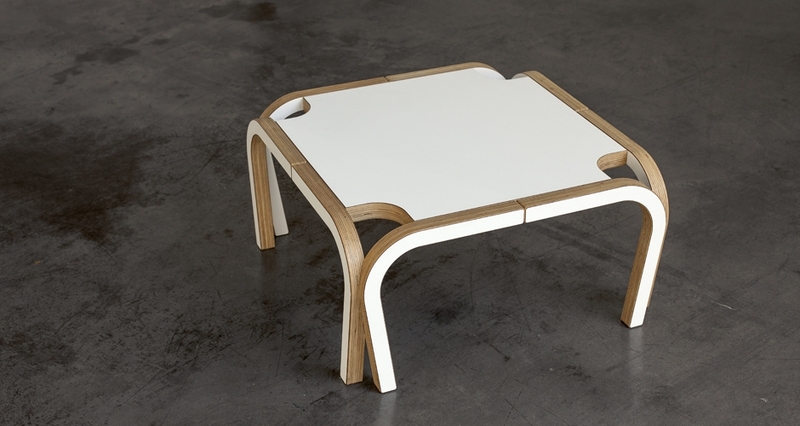 In Tessa low table converges art, design and skilled craftsmanship.